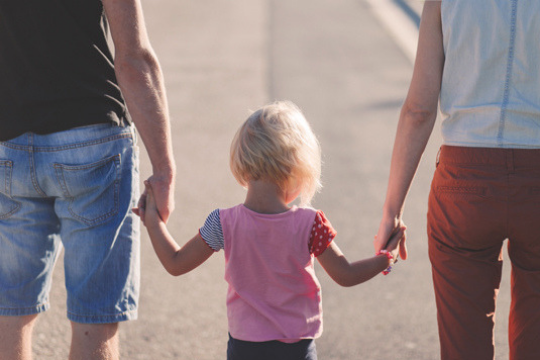 NORTH VANCOUVER, BC— Lonsdale Quay Market will celebrate the 7th annual BC Family Day with fun and interactive activities to enjoy with your whole family. Activities at the Market will include an interactive petting zoo, kids crafts, balloon twisting, Disney characters and a free Bricks 4 Kidz Lego class. 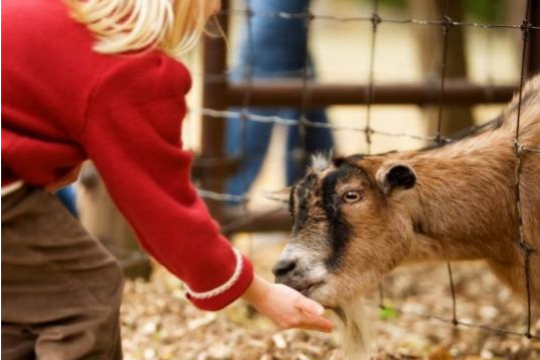 The event kicks off with an interactive petting zoo held on the East Plaza from 11:00AM – 1:00PM with goats, sheep, pig, rabbits, and a miniature horse all visiting the Market. The petting zoo is by donation with proceeds going towards the Vancouver Humane Society. Balloon animals will be available for a small fee by the petting zoo location. Children will also be able to create various crafts during the event, in the area next to Kids Corner. Following the petting zoo kids can head to the Nest Community Space on the Second Level, for Storytime with Sleeping Beauty and Tinkerbell from 1:00PM – 1:30PM. Afterwards they will get the chance to take pictures and talk to the characters as they roam the Market. The Market will also be hosting a free Bricks 4 Kidz Lego class in the Nest Community Space from 1:30PM – 3:00PM. Lonsdale Quay Market, located adjacent to the SeaBus in the heart of Lower Lonsdale, features a fresh food market with local products, an international food court, specialty retail shops showcasing local designers, kids shops and play area, full-service restaurants, and a boutique hotel, with unobstructed views of the Vancouver harbour and city skyline.